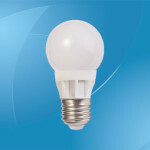 12V LED bulbs are lights that utilize liquid-emitting diode (LED) technology and a 12-volt power source. Unlike conventional light bulbs, LED bulbs do not contain a filament. Instead, they utilize a more basic diode system to produce light. This allows LED bulbs to produce far less heat than incandescent bulbs, and they are therefore far more energy-efficient. The lack of a filament and reduced heat production also allow LED bulbs to offer a much longer lifetime. 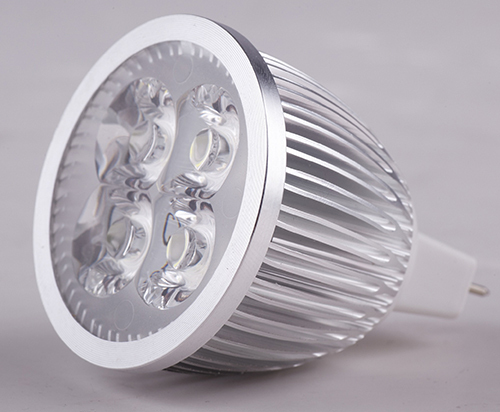 As such, 12V LED bulbs are suitable for a number of uses such as automobiles and exterior lighting applications. Many automotive, boat and RV vehicles utilize a 12-volt power source to run their electrical systems. 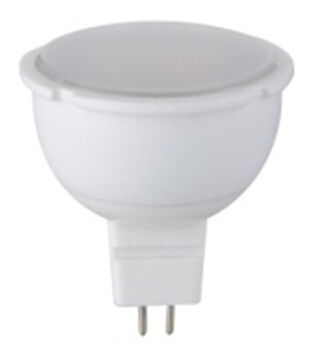 As such, 12V LED bulbs are commonly used in these applications. Many vehicles are now manufactured with LED headlamps due to their ability to produce higher visibility at greater efficiency. Furthermore, it is common to retrofit LED bulbs to older automobile applications in order to gain these benefits. 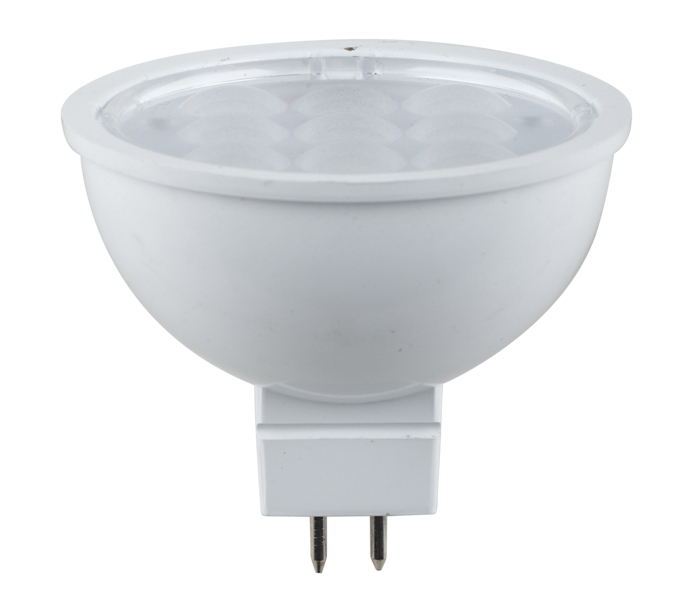 Additionally, 12V LED bulbs are used in a number of business and residential lighting applications. Because of their energy efficiency and high level of illumination, LED bulbs are well-suited for patio lighting and other home exterior uses. 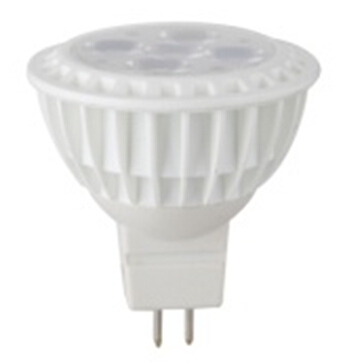 12V LED bulbs can also be used in applicable lamps and other home interior light sources. 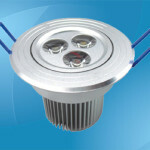 Commercial applications of exterior LED bulbs include window and street lighting, as well as signs and advertisements. 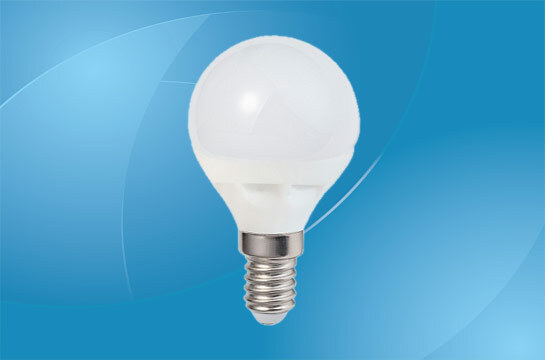 LED bulbs are also suited for a number of interior business lighting needs. Finally, LED bulbs are used in a number of specialized applications, such as flood lighting, spotlights, and commercial decoration. Light bulbs produce visible light through the manipulation of electric current. Traditional bulbs contain a metal filament. When enough electrical current is present, the filament becomes super-heated and glows. However, this method produces a lot of heat and is not very energy-efficient. In contrast, LED bulbs forgo the use of a filament. They instead use a single diode, or superconductor, generally consisting of the material aluminum-gallium-arsenide. When the LED bulb is turned on, electric current passes through this material, which alters the orbital state of the electrons in the current. By forcing the electrons into lower orbital states, excess energy is created from the current. This excess energy is released in the form of photons, or light. Compared to traditional lighting options, LED bulbs offer a number of benefits. Since conventional bulbs require their metal filaments to be superheated, much of the energy they consume is wasted through the production of heat. LED bulbs, on the other hand, produce much less heat so they are far more energy-efficient. Additionally, the simpler construction of the diode means there is no filament to burn out. With the extreme heat required for the filament in a conventional bulb to produce light, the filament is prone to failing after a relatively short lifespan. Since LED bulbs are able produce the same levels of light as an incandescent bulb without the use a superheated filament, their lifespan tends to be much longer than that of conventional bulbs.